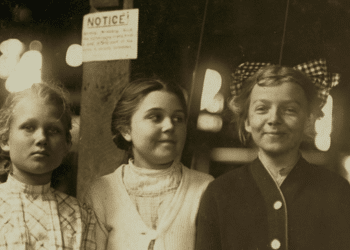 What genealogist doesn’t love Ancestry for the incredible wealth of records they provide? Online availability of these sources has revolutionized the way we conduct research,, especially for those who do not live near a repository or are unable to physically visit them. 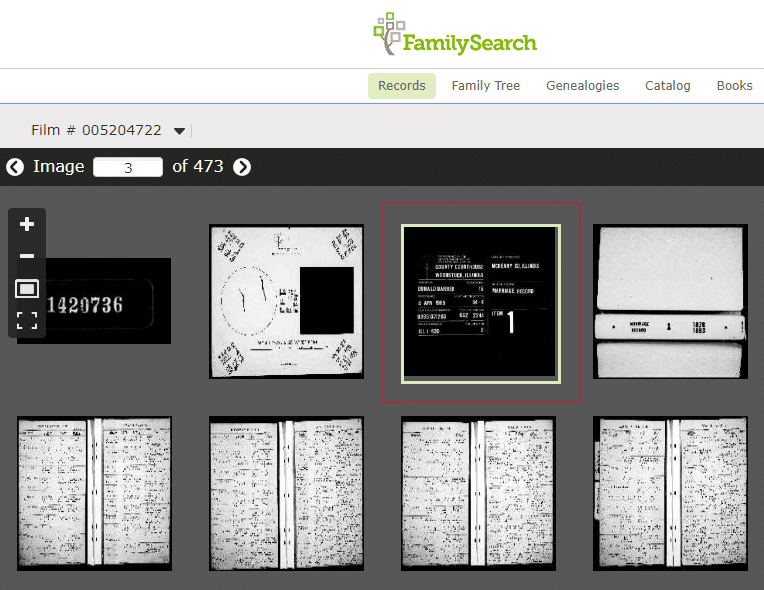 Some resources on Ancestry, however, are simple indexes with no digital images linked to them. They are derivative sources containing limited information and should be treated as finding aids used to locate the original record. You might be surprised to discover that you can find many of these original records online for free. 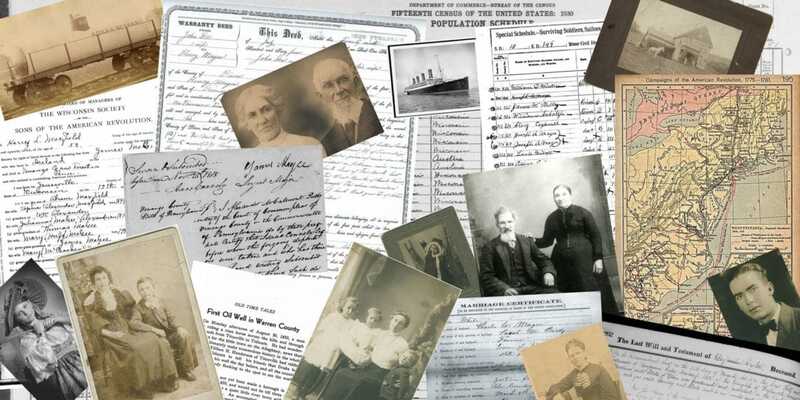 Notice: Family History Daily partners with many genealogy sites, including Ancestry, and may receive a fee to support our work if you choose to take advantage of their services after following a link on our pages. 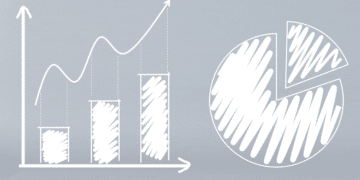 You may be wondering, why isn’t the data provided in this type of index good enough? 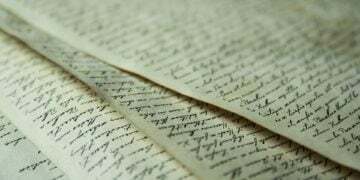 Why would you take the time to track down an original record in your Ancestry research? Well, aside from frequent errors inherent to indexes, in almost every case, the original will have much more information. In fact, indexes contain only snippets of data from the original source for a reason: they take up little space in databases and publications, both physically and online. 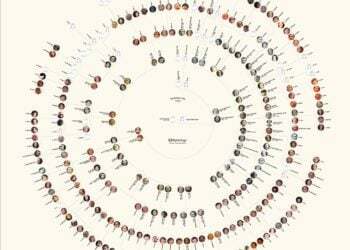 The creator of the index – whether it be Ancestry.com, a genealogical society, or a zealous researcher desiring to make a certain record set available to the public – had to make a choice about what information to include. 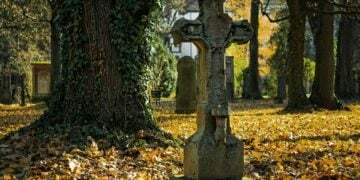 Therefore, a marriage index may only contain statistics related to the groom; or a birth record may leave out the exact birthplace; and other records may omit the names of witnesses and clergy, or burial notes and causes of death. Take for instance Alice E. Devore’s 1902 marriage entry in Ancestry’s Arkansas, County Marriages Index, 1837–1957. Her newly wed husband is listed only as William J., with no surname. But, using the method described below, the original marriage record was able to be located, showing his surname was Hilliard. Let’s find out how to improve your Ancestry research by using information from their indexes to easily locate free, original records on FamilySearch. We’ll start with a new example: locating an original marriage record for Delbert Thomas Walker. First, open the link to Ancestry’s database Illinois, County Marriages, 1800–1940. Enter Delbert’s full name in the appropriate fields, then click Search (do an Exact search to limit results). Editor’s Note: The database use in this example is not one of Ancestry’s free record collections so if you do not have a subscription you won’t be able to access it. However Ancestry does have free offerings you can use for this purpose. To more easily discover some of Ancestry’s indexes of the FamilySearch record collections visit the Ancestry catalog (how to do that can be found here) and type in “familysearch” in the keyword box. Clicking on the resulting record shows Delbert (age 28, born ca. 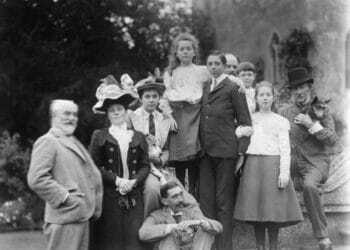 1877, parents Thomas Walker and Alice Lewkesbury) married Edna Rosella Persons in McHenry County, Illinois, in the year 1905 (see below). That’s valuable information, but there’s much more than that to be discovered. As prudent, thorough genealogists, we should dig ever deeper. Take a look at the bottom of the index listing below. It identifies film number 001420736. What does that mean? Well, look even further down the page at “Original data” under Source Information and you will see the source of the extracted information is credited to FamilySearch. Next, we’ll need to head over to FamilySearch and look for that film number. Once there, you’ll need to create a free account (if you don’t already have one) in order to view all the images. This can be done quickly and easily by entering your information and following the prompts to set up your account. 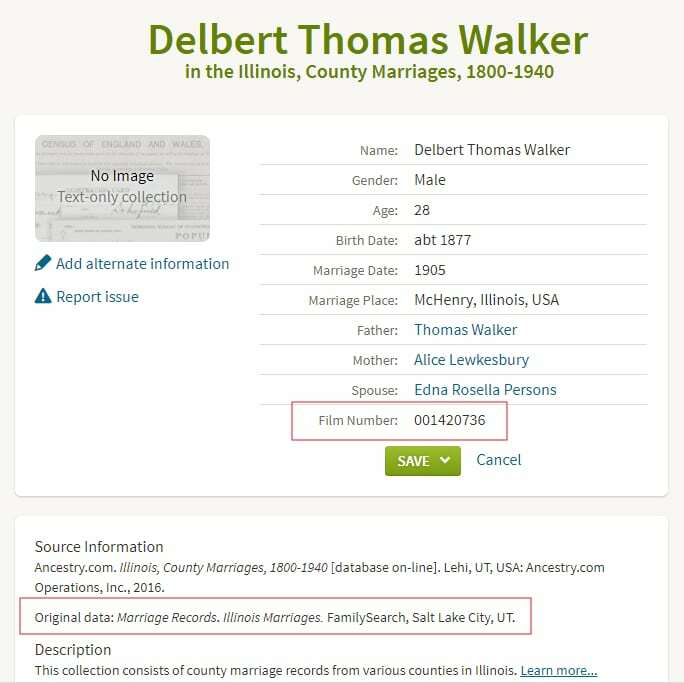 Here’s where it gets a little tricky: in the bright red type (shown above), FamilySearch says there is an index of their own you can search; however, selecting that database link and searching for Delbert Thomas Walker only brings up another index entry with no digital image of the record. You’ll notice four entries with different film numbers. Look for the film number we found at Ancestry (1420736). To the right of that number are two icons: a magnifying glass (which is a link to the index), and a camera. Clicking on the camera icon takes you directly to the original images of the marriage index. 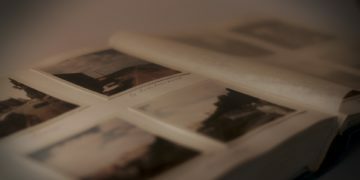 The reason you couldn’t get to these images from an index search in FamilySearch itself is simple: they are not yet indexed by FamilySearch – only Ancestry. We have written about these unindexed, “hidden” records before. Now you’ll have to do a bit of old-fashioned page by page searching, while at the same time keeping some specific facts in mind. There are a total of 473 thumbnail images in the database (double-clicking them shows the full-size image). To narrow down the search, take a look at what’s called the filmer’s target (inside the red box seen below) by double-clicking it. This “target” identifies the subsequent images as part of Item 1 of McHenry County, Illinois, Marriage Records held at the county courthouse in Woodstock. Thanks to FamilySearch’s wonderful volunteers, and their meticulous filming methods, the next image after the target is the original book cover from that repository. It reads Marriage Record, Vol. 1, 1878–1893. We know Delbert was married in 1905, so this is not the correct book containing his marriage record. 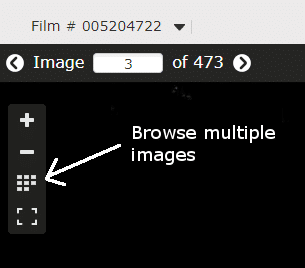 To get back to thumbnail images, click on the “Browse multiple images” button. Page down through these thumbnails until “filmer’s target Item 2” is located. The image that follows that target is Marriage Record, Vol. 2, 1893–1908. That’s the one we want. Now it’s a matter of searching image by image for record entries beginning in 1905. It’s a bit time-consuming, but with an excellent payoff. To save time, type in number 412 in the image search box and hit Enter. Double-click on the thumbnail image in the yellowish square, then go to the bottom of the document that appears and see entry number 12110. Now compare the information from Ancestry’s index to what you actually see on the original. The couple was issued marriage license no. 12110 on 26 June 1905 (a clue to another original record). An affidavit was made by Delbert, apparently attesting to the information given in the marriage record (another lead to an original record). 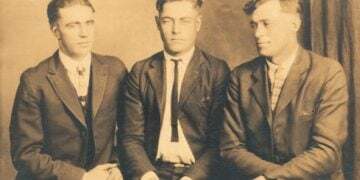 Delbert resided in Mullen, Nebraska, and was a ranchman. He was born in Elburn, Illinois. His mother’s name was Alice “Tewkesbury,” not Lewkesbury (previous research verifies this), and this was Delbert’s first marriage. Edna, Delbert’s bride, resided in Marengo, Illinois. She was age 25, white, and born in Marengo. 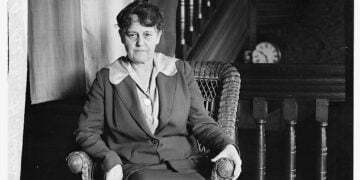 Her parents were Edmund P. Persons and Amanda Reed, and this was her first marriage also. The marriage took place in Marengo on 27 June 1905, witnesses were Alfred Persons and Alta Grennon, and the marriage was performed by Vernon S. Phillips of the Baptist Church. The marriage record was returned 5 July 1905, and filed 2 August 1905. For practice, or for the curious at heart, try these steps with Alice E. Devore’s marriage index noted at the beginning of this article. And, more importantly, go back to any indexes you’ve saved in the past and apply this method to them. (Don’t forget to cite your sources so you, and others, can find them again.) You’ll find that there’s no shortage of databases found at Ancestry that identify FamilySearch microfilm numbers leading to original records. Although the need to locate records in this manner will likely change as FamilySearch continues to index its millions of microfilm rolls, for now we can consider ourselves lucky to get a jump-start on some quality research. If the record you attempt to access requires you to do so at a Family History Center you can search for one near you here. 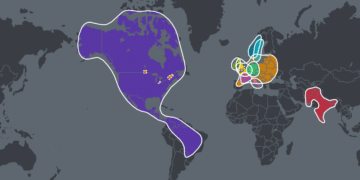 Editor’s Note: If you enjoyed the Ancestry research help in his post you will also enjoy Ancestry.com’s “Location Traps” Are Causing Researchers to Miss Important Records which is a sample lesson from our Ancestry Crash Course. About the Author: Charles McGee is a professional genealogist living in Hudson, Wisconsin. He became an avid researcher in 1999, then expanded to professional work in 2011 after completing Boston University’s Certificate in Genealogical Research program. He is a member of the Association of Professional Genealogists, Secretary of the Council for the Advancement of Forensic Genealogy, and President of Wisconsin Sons of the American Revolution. Charles strives to increase and refine his knowledge and skills by studying prevailing books and journals relative to the field of genealogy, completing various educational courses, and attending genealogical institute programs, study groups, and conferences. He holds a degree in Law Enforcement, which has contributed greatly to his investigative skills. Charles can be contacted through his website at McGeeProGen.com, or via e-mail at [email protected]. i think that anstery. com should let us see the birth certificate like me i found mine but i cant look to see who my parents are so i am really sad. Just found this out myself, Teresa. I should have read comments first and saved myself some time and effort. Darn the luck. Alicia’s statement below is correct regarding ownership of the records and why we can’t see them. Even members of the Church don’t have access to everything. They have to go to Family History Center to view. I always recommend checking the “Catalog” for your record when it says no image available. Often times you will find the images. Sometimes those that have been indexed even on Family Search aren’t linked to the camera. You most likely will find the camera images. Hopefully, the indexed information on Family Search will give you citation information to help find the record even on Family Search. Guess good rule is to use Ancestry & Family Search, as well as other sites with images to find any record that is only indexed without the image of the record. I have found many indexed records on Family Search indicating no image is available but it really is available on the film just not directly linked together. As for signing in on Family Search I believe signing in will be mandatory very soon if not already implemented. 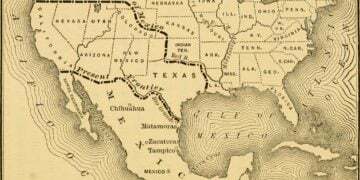 Too often ancestry’s citation is so vague it’s impossible to track down the original data. And watch out for the stuff they gather from member trees! Yikes! That’s not a source! I had the same issue as those above. Searching for film/fiche number 494246 —- when I got to the page with the images on it, it told me I had to go to a Family History Center. HOWEVER, thank you for this work around. I hope that when I try another search that I can access the images. Something is wrong with your images that will not allow this article to be pinned. I has the save pinterest icon in the corner but every image tried will not pin correctly. Could you fix that please? Thank you for reporting this. We took a look but cannot find a problem. Pinning seems to be working correctly. Are you still experiencing this issue? Does this only apply to US records, or UK and Ireland too? This should work for any index on Ancestry that corresponds with a digitized record collection on FamilySearch. Good luck! Thank you for the tip, I was really excited to try it out and pass it on to other searchers. HOWEVER, there was a big hitch in this for us … when you get to the step where you have to click on the camera index, it does NOT let you see the image. Instead, you get a message saying you have to Sign in to Familysearch.org as a member of The Church of Jesus Christ of Latter-day Saints. Access the site at a family history center. OR Access the site at a FamilySearch affiliate library. Please clarify whether you were doing this research at the FHC or an affiliate library when you got your successful result. It’s very disappointing to get to the point where you hope to see an image and get a message sending you on a hunt for one of these centres! You don’t have to be a member of the Church to access any records on FamilySearch. You do need to have an account (it’s free), so you would then login to your account, and you would be able to access the targeted record. You may do this from your home, office, or if you would like additional assistance, you can go to your local Family History Center which is usually located at a local LDS Church. I have signed in with my LDS account and still can’t get the image. Pat, is it possible that signing in through your LDS Account link changes the way you can view certain record sets? Maybe try signing in to FamilySearch instead (go to https://www.familysearch.org > click on Sign In > enter your login info under “Sign In To FamilySearch”). So I just called FamilySearch to ask why the records must be accessed “at a family history center” or “at a FamilySearch affiliate library”, as I just tried to follow this process and struck out. 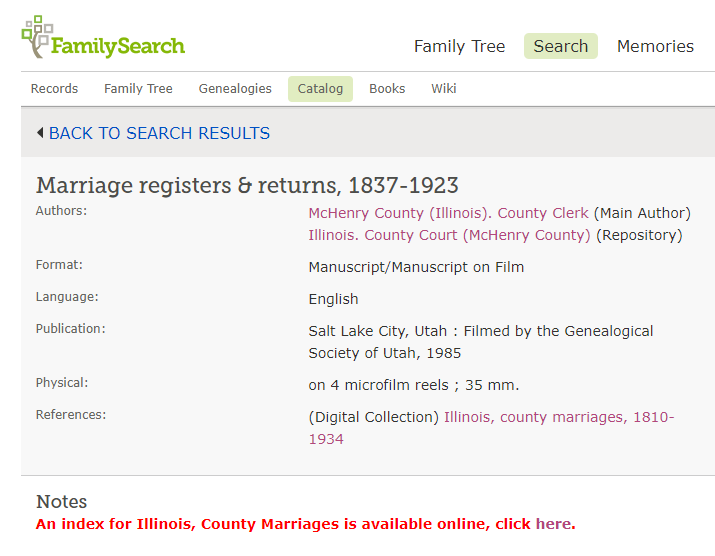 The woman I spoke with said that FamilySearch is the “holder” of many online images but is not the owner or custodian. The owner/custodian of images dictates how those images can be viewed. 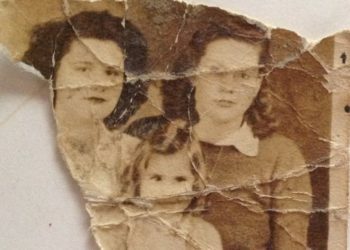 She said off the top of her head, the state of NY, Cook County Illinois, and the country of Italy (among others) have dictated that their images can only be viewed in a FamilySearch center or affiliate library. 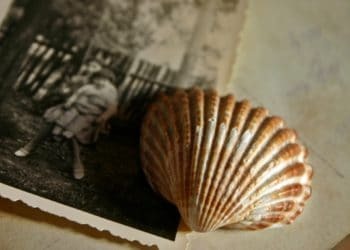 FamilySearch is simply following the owners’ wishes, and does not have the ability to make them viewable from home unless the owners change their minds. Kind of a bummer, but that makes more sense as to why the author was able to access images but I was not. Just thought I’d share what I found out. You are correct, Cathy, that some digitized records cannot be accessed online. This is not true for all records, however, and many of the records can be accessed from anywhere. As Alicia points out, FamilySearch has limitations on what they can freely offer in this manner. Hopefully over time we will see more and more collections being made available worldwide. 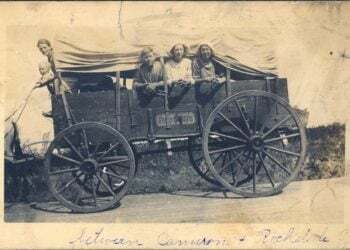 This used to work a lot better until the recent license changes at FamilySearch – now we often have to be AT a Family History Centre to view the images and maybe even be a member of the LDS search as well. Just something for people to keep in mind when searching. My nearest FHC is four hours away and includes travel by ferry, bus, and subway.